Mealtimes in your home have the potential to be even more special than before with the Pendleton Dining Table. 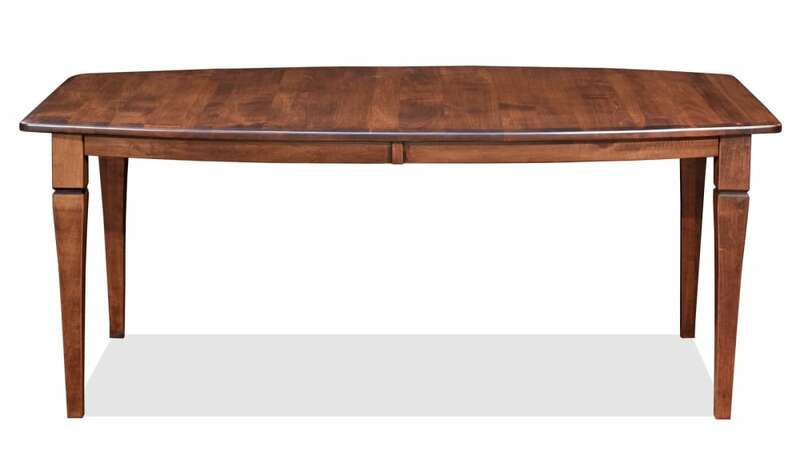 This graceful table will transform your kitchen or dining room into the space you’ve always wanted it to be. 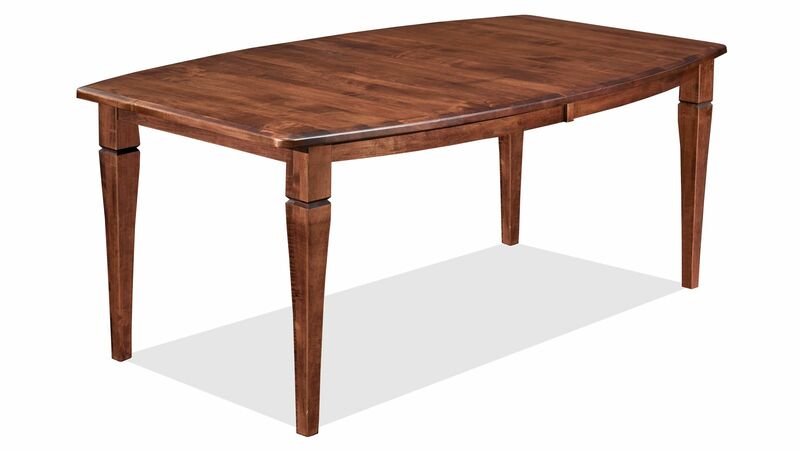 Made from the highest-quality maple wood, this table boasts both quality and beautiful style. Tie the room together and add pizzazz, with this table serving as the focal point. This dining table is far from ordinary and will take your dining area to the next level. The eye-catching wood and rich finish work together to create an intriguing appearance that will have your guests in awe. 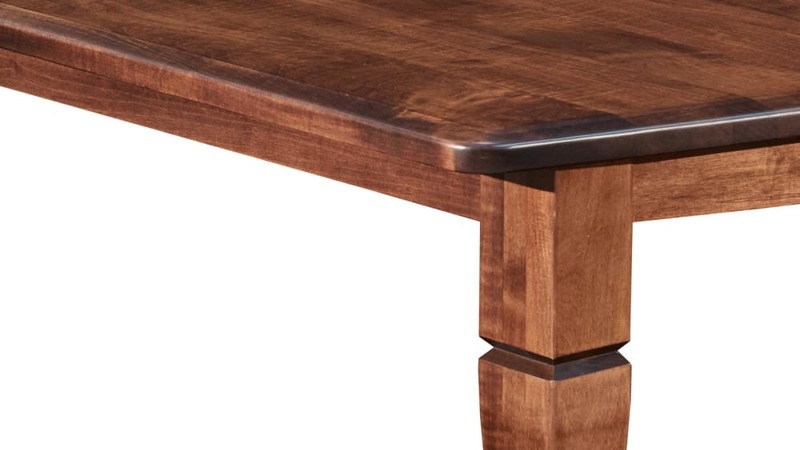 This table was crafted with excellence and quality in mind. Solid maple wood makes this heirloom-quality furniture. 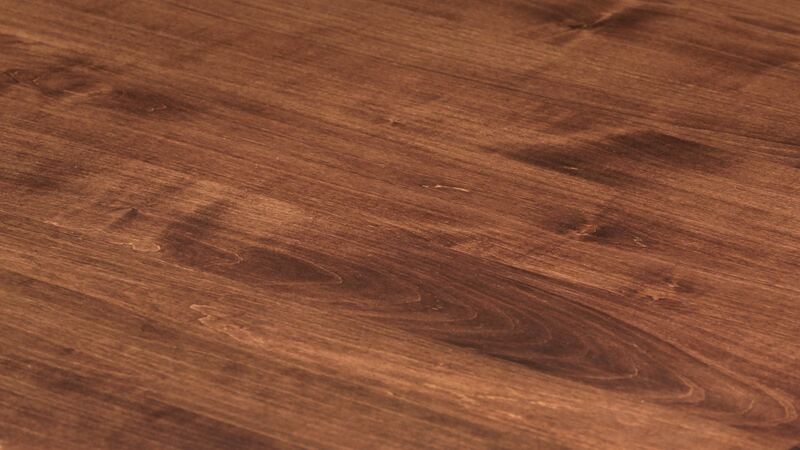 The Asbury finish makes the wood grain of this table shine. Four legs are perfectly spaced to provide balance and stability. Because of the high-quality materials used to construct this table, it will be around for years to come. 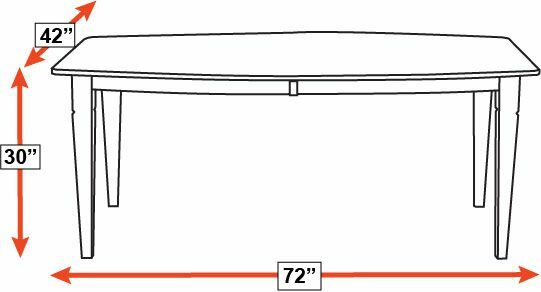 Whether you’re enjoying meals with the family or letting the kids take over during their nightly homework time, this table is functional and exceptionally durable. Send out those invitations for your next dinner party right away. 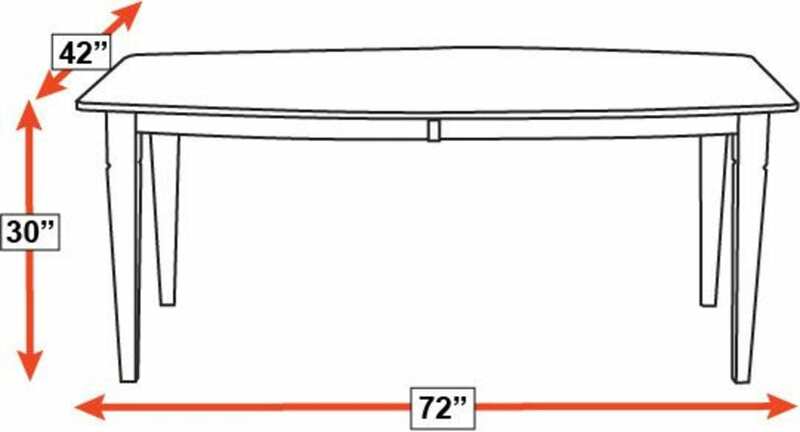 With Gallery Furniture’s same-day delivery, order this table TODAY, and it will arrive to your doorstep tonight!